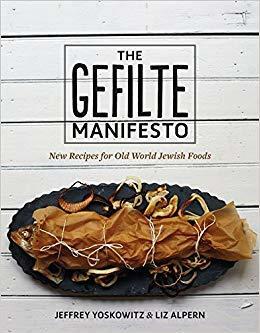 Second hour: Discussing Ashkenazi Jewish food with the authors of the "The Gefilte Manifesto"
When a local broadcaster made racist remarks about former Rochester Mayor Bill Johnson, the mayor never called for that broadcaster to be fired. He thought it was more important to find out if someone is capable of growth, of learning, of understanding. Today we sit down with Johnson to discuss his views on recent events, from Rochester to his native Virginia. Johnson will discuss how he believes we should approach the revelations of racist actions or statements. Liz Alpern, co-founder of the Gefilteria and co-author of “The Gefilte Manifesto"
Jeffrey Yoskowitz, co-founder of the Gefilteria and co-author of “The Gefilte Manifesto"